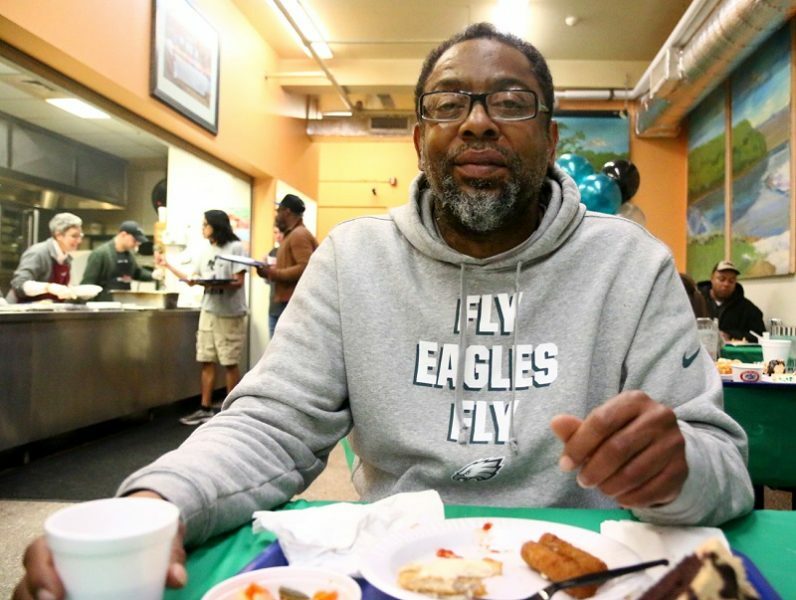 For the men served by St. John’s Hospice, the Philadelphia Eagles’ Super Bowl win tasted delicious. The hospice, a ministry of Catholic Social Services that assists homeless men in Philadelphia, received a $100 cash donation from Cardinal Seán P. O’Malley, Archbishop of Boston, as payment of a Super Bowl LII wager with Archbishop Charles Chaput. 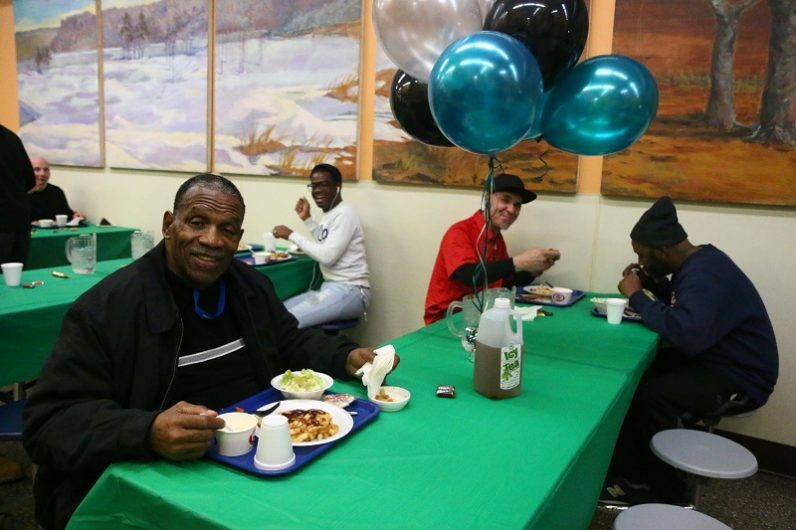 The funds were presented on Feb. 14, followed by a lunch of New England clam chowder from Legal Sea Foods. The meal was sponsored by Boston auxiliary bishop Robert P. Reed, who had also wagered against the Eagles in the big game. The donation and the hearty soup satisfied the bet — and the residents of St. John’s Hospice.